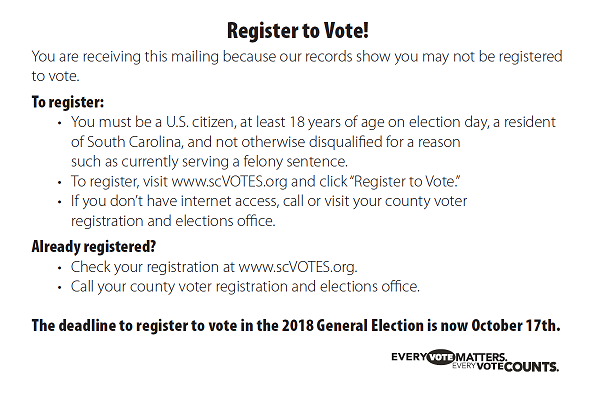 COLUMBIA, S.C. (October 8, 2018) – Postcards are being mailed to South Carolina residents who are most likely eligible to vote but have not yet registered. These postcards are being sent today to approximately 950,000 South Carolina residents, encouraging them to register by October 17th so they can vote in the 2018 General Election. 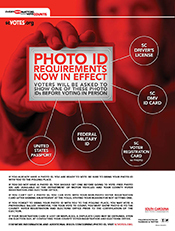 The mailing was planned as part of South Carolina’s recent membership in the Electronic Registration Information Center (ERIC). ERIC is an organization operated by member states which uses motor vehicle, voter registration, and Social Security Administration data to improve the accuracy of voter registration lists. To join, member states are required to reach out by mail to residents who are likely eligible but not registered letting them know how and when to register to vote. It is possible that some voters who are already registered may receive the card. Voters who are already registered and receive the card should not be alarmed. 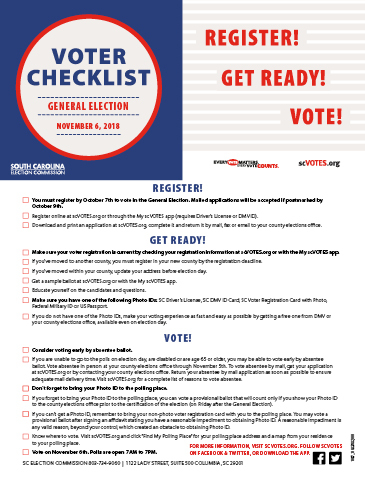 The card invites any voter who believes they are registered to check their registration online at scVOTES.org or by calling their county voter registration office. Recipients of this mailing were identified by comparing the statewide voter registration list to the Department of Motor Vehicles’ list of Driver's License and ID card holders. 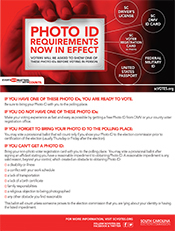 Approximately 950,000 Driver's License and ID card holders who could not be identified as being registered to vote will receive the postcard. SOUTH CAROLINA RESIDENTS MUST BE REGISTERED BY WEDNESDAY, OCTOBER 17 TO VOTE IN THE 2018 GENERAL ELECTION. 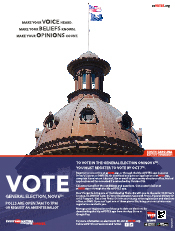 Register online at scVOTES.org before midnight, Wednesday, October 17 (requires SC Driver’s License or DMV ID Card). Register using the My scVOTES mobile app before midnight, Wednesday, October 17 (available in the Apple and Google Play stores, requires SC Driver’s License or DMV ID Card). 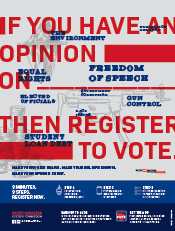 Register in person at your county voter registration office. Most offices will close at 5:00 p.m. on Wednesday, October 17 for in-office registrations. Check locally for specific hours. 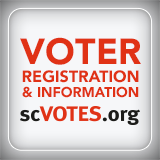 Get more information on voter registration and elections at scVOTES.org.